The Caruso Confections logo takes a warm, milk chocolate color, conveying the sweet goodness of this locally owned confectionery. The logo for this company portrays the handmade chocolates and confections as custom, high-end treats that delight the senses. The thin, sans-serif font feels playful paired with the smaller serif font. Caruso Confections is a family owned and operated business that specializes in custom sweets, such as speciality cakes, cupcakes, cookies and more. 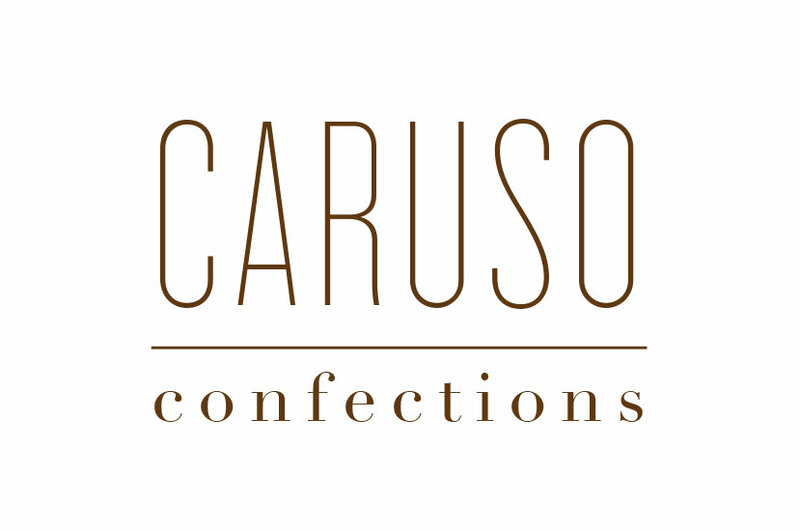 We wanted the logo to feel personable but professional, much like Caruso Confections as a business. This design is simplistic, but doesn’t fail to make your mouth water for some delicious chocolate.